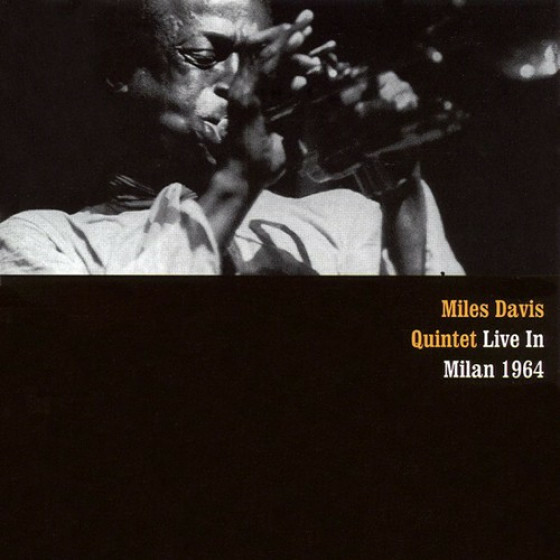 A very rare complete Warsaw concert by Miles Davis superb 1983 septet with saxophonist Bill Evans and guitarist John Scofield. Three live bonus tracks by the 1981 Davis sextet has been added, including a long an amazing version of Gershwins My Mans Gone Now. 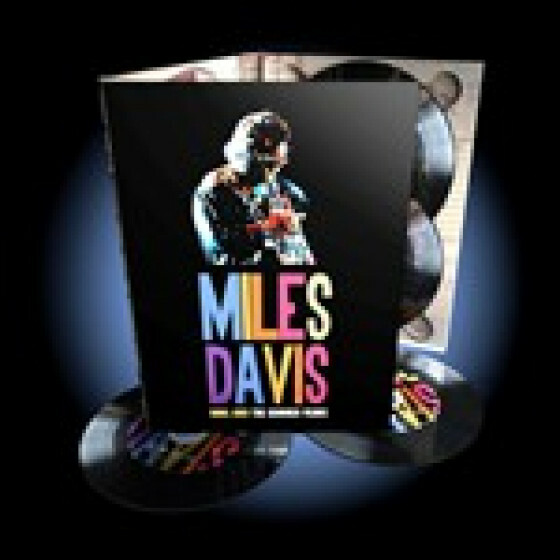 Carefully remastered, this fabulous and rarely heard concert was taped shortly after Miles Davis presented his celebrated album Star People and features many of the compositions from the album. 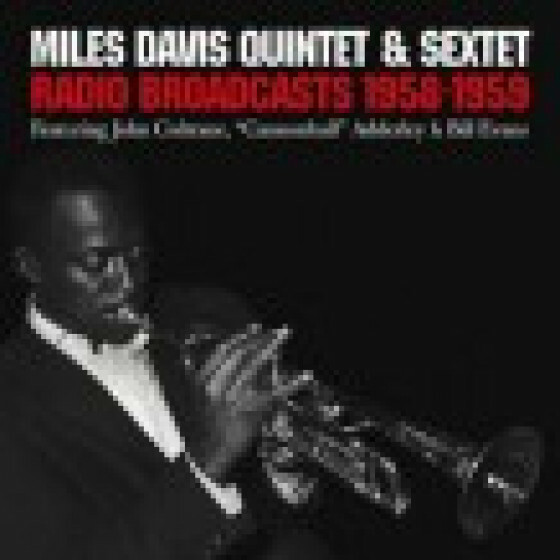 Personnel: Miles Davis (tp), Bill Evans (ss, ts, fl), John Scofield (g), Robert Irving III (keyb), Darryl Jones (b), Al Foster (d) and Mino Cinelu (perc). Recorded at Congress Hall, Warsaw, Poland, on October 13, 1983. The bonus traks: Same personnel but Mike Stern and Marcus Miller replaces Scofield and Jones; omit Robert Irving III. Recorded live in New York, July 1981.